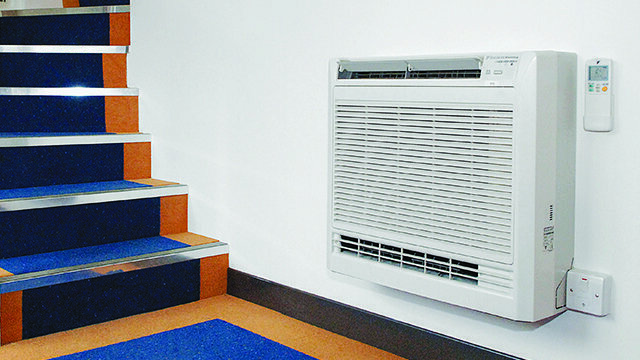 The Air Conditioning Company commenced trading in 1986 in London. We are now (probably!) 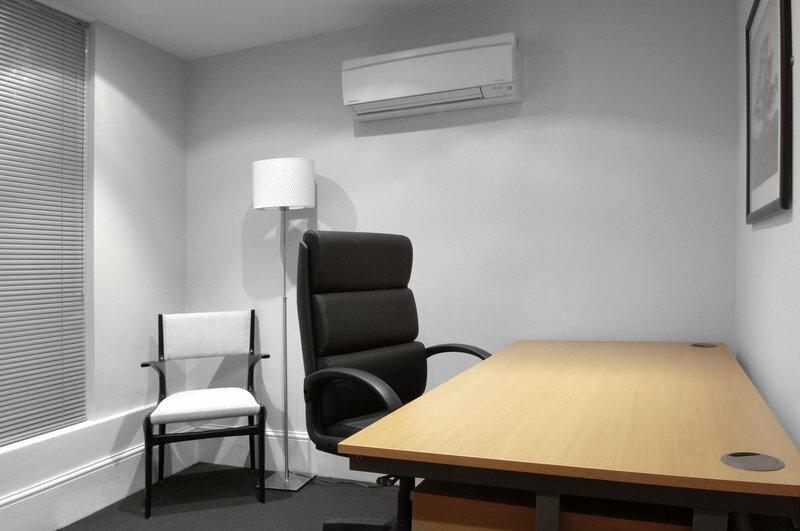 the best-known air conditioning installation company and maintenance contractors in the UK. 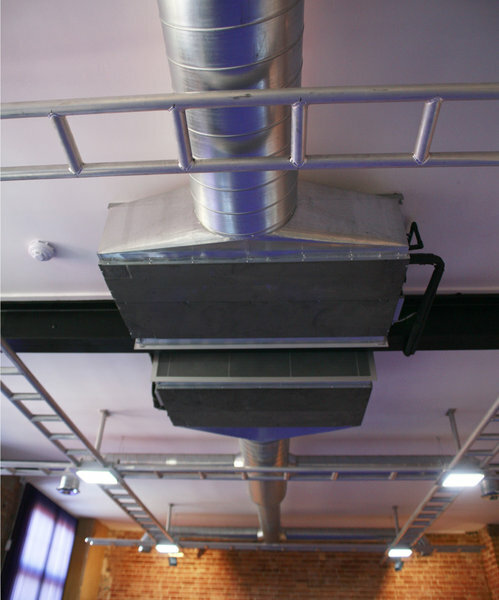 We specialise in residential and small commercial installations. We pride ourselves on creating the friendliest air conditioning company on earth; a company that knows all the technical terms, but explains them in a language that’s easy to understand. 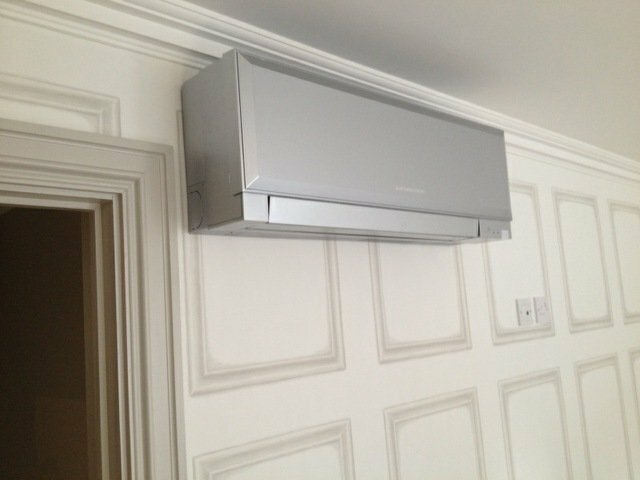 Nothing is more important to us than proving to our customers, (and to us as well), that there isn’t an air conditioning company in the land that can beat us in terms of customer service. 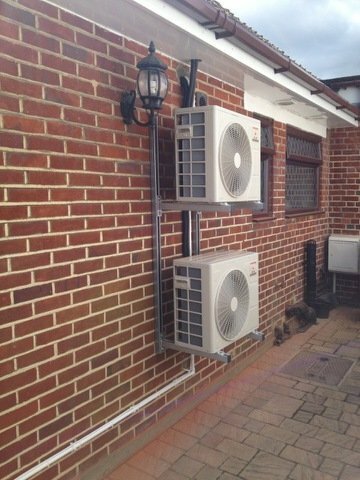 It's one thing installing a unit, but it’s a totally different discipline offering the “complete package”. Our after-sales service is beyond compare and we believe that this is the very reason why our repeat business ratio is so high. We have an enviable Customer List, including many of the UK’s major blue chip companies, Government Departments and Local Authorities. An efficient company. All calls, emails etc were replied to promptly. The engineer turned up on time to service our air conditioning units. 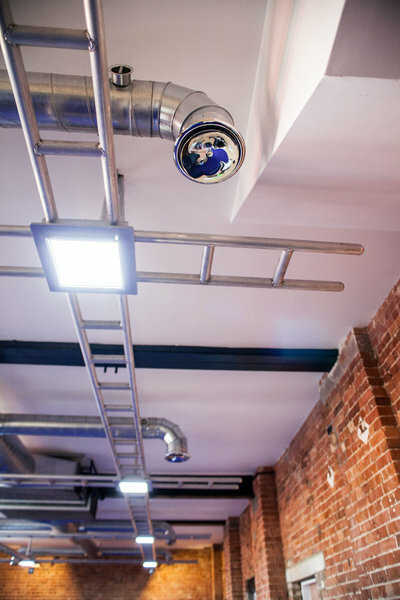 The work was carried out to a high standard. Refreshing to find such a competent firm. I will use them in the future. 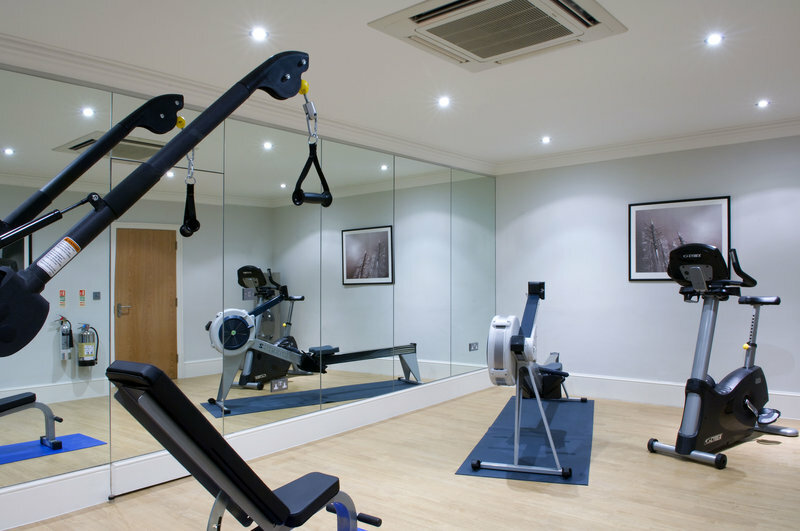 All work carried out in timely fashion and to a high standard. 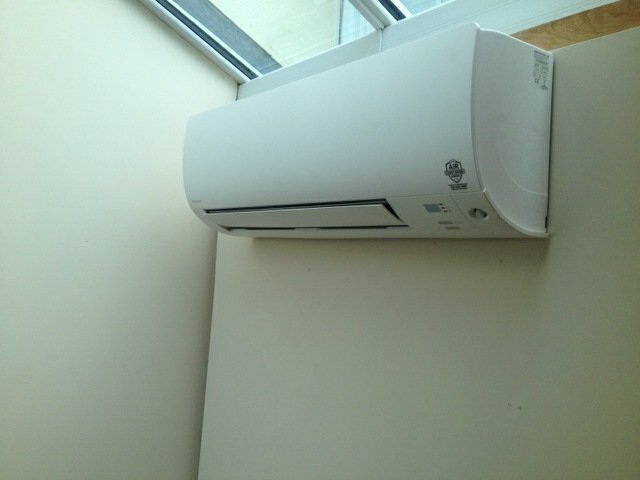 Carried out service of air conditioning as agreed. Arrived promptly, was polite, provided recommendations. They were professional, courteous, clean and tidy and explained everything to us. We left them alone in the house and they were trustworthy and honest. We would highly recommend them. Reliable, polite, on time, trustworthy, inconspicuous, a pleasure to deal with. Excellent email communication - clear, concise, professional, charming, quick and easy. Technicians arrived on time and were equally skilled and very polite. We were delightfully impressed with this company from start to finish. Thanks to Lucy, Dean and Michael. Dean and Michael - very polite, very tidy, on time. Took away rubbish. Great job - could not wish for more! 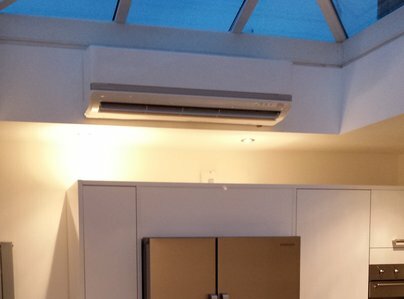 Our fitters Dean and Michael were extremely efficient and gave fantastic customer service. I would have no hesitation in recommending them both again.